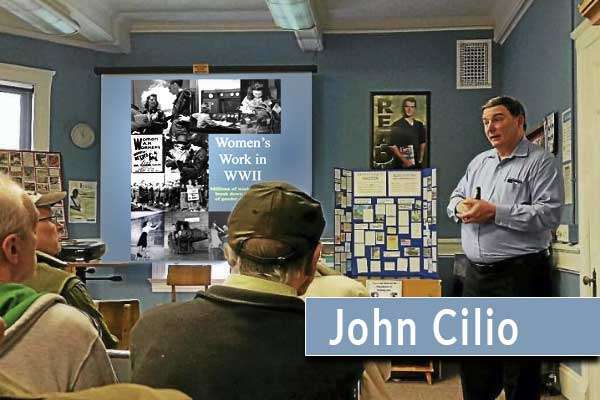 The East Hampton Public Library and The Chatham Historical Society will be co-sponsoring a “Cabin Fever History Series” featuring John Cilio author of Women’s Work in WWII. John tells the epic story of an era when American men went off to fight in the war and the majority of women remained behind to care for families and fill the enormous production roles left vacant. The programs will be held in the East Hampton Library Community Room. Directions: From the Stop & Shop on Route 66 in East Hampton go south on Main Street for approx. .5 mile. The Public Library is on the left side of the road. 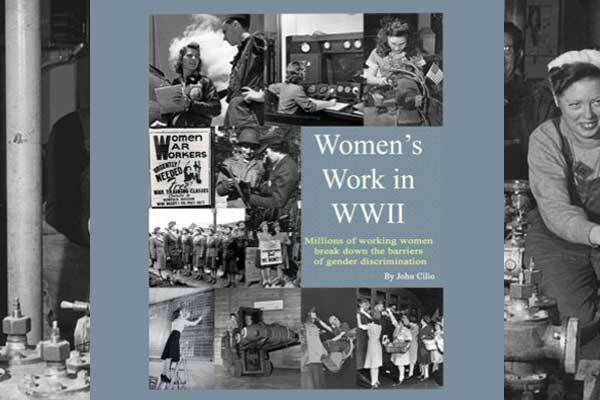 Through a large collection of anecdotal stories and a broad collection of vintage photographs author John Cilio highlights in his Book – Women’s Work in World War Two a desperate time in America. The country needed all of the war materials it was capable of producing but American men were being drafted by the millions. It’s untested women initially joined the workforce with the mission to help their country and their loved ones in the war. What they accomplished changed America forever. 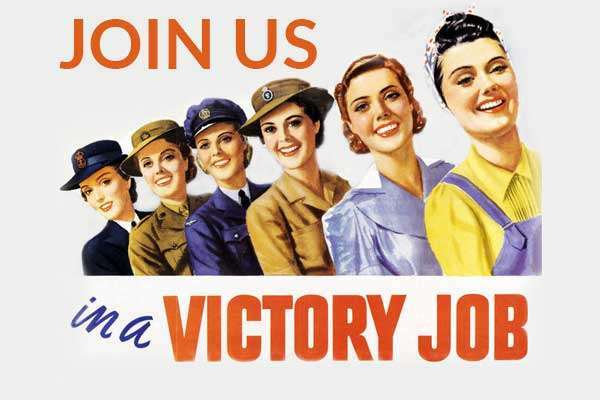 During the Second World War in America women were encouraged to join female branches of the armed forces or participate in industrial or farm work. The Second World War involved global conflict on an unprecedented scale; the absolute urgency of mobilizing the entire population made the expansion of the role of women inevitable, although the particular roles varied from country to country. Millions of women of various ages died as a result of the war. Approximately 400,000 U.S. women served with the armed forces. As many as 543 died in war-related incidents, including 16 from enemy fire – even though U.S. political and military leaders had decided not to use women in combat because they feared public opinion. By 1948, however, women were finally recognized as a permanent part of the U.S. armed forces with the passage of the Women’s Armed Services Integration Act of 1948. 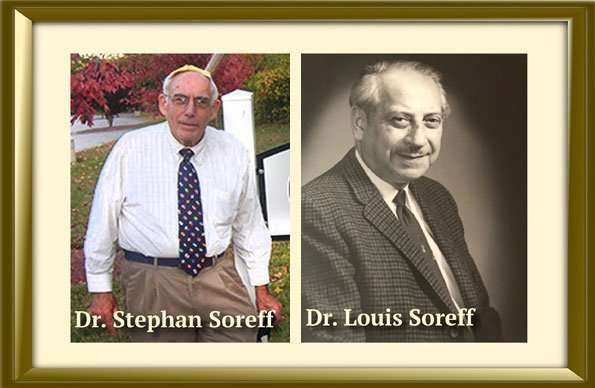 The Chatham Historical Society and East Hampton Library are co-sponsoring a talk by Dr. Stephen Soreff who will share stories about his father Dr. Louis Soreff who was a general practitioner in East Hampton, CT during the 1930s-60. Soreff, is a nationally recognized author, lecturer, and educator in the field of mental health. With more than 20 years in business, Stephen has a wealth of experience in psychiatric emergency and clinical practice, including fifteen years of college and university teaching. Donohue is the Asst. 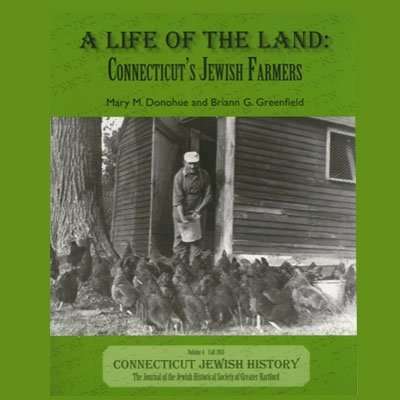 Publisher of Connecticut Explored magazine and president of Grant House Heritage Services, a full-service historic preservation consulting firm. The Library is a department of East Hampton Town government. Thier mission is to promote equal access to information and ideas, love of reading, and a wide range of community-based educational and cultural programs.